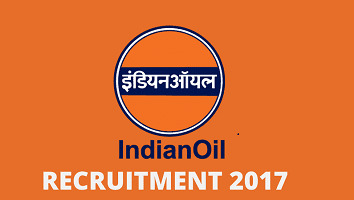 IOCL Gujarat Engagement of Technician Apprentices in Pipelines Division 2017 : Indian Oil Corporation Ltd (IOCL) has published Recruitment notifications for below mentioned Posts 2017. More information please read below mention officially notifications carefully. Tentative dates for the personal interview for all disciplines 04.12.2017. May be extended to 05.12.2017 and 06.12.2017 depending on the number of candidates to be interviewed.